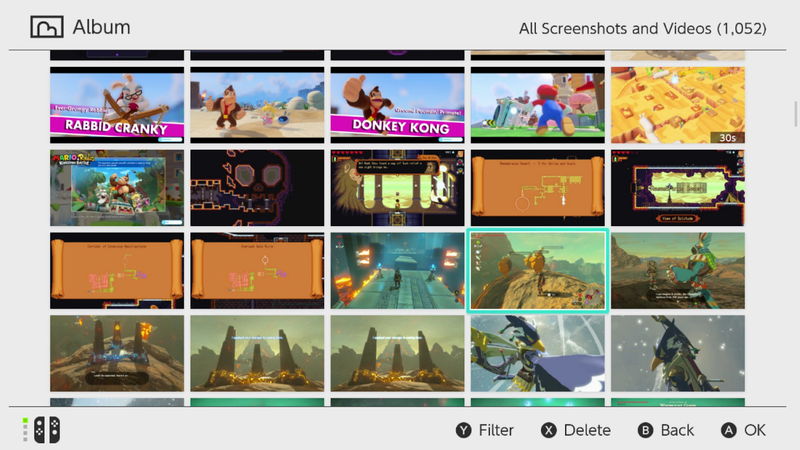 I’ve had a Nintendo Switch since its early 2017 launch and have taken 1,052 screenshots on it since then. I guess I can’t resist that wonderful camera sound that happens each time I press the screenshot button. That’s can’t be all of it, though. Why am I really doing this? … or of how cool Link looked in cutscenes in whatever outfit I’d put him in…. I take some screenshots on my Xbox One and a whole heap on my PS4, but my Switch is the most filled. I’ve never enjoyed the button presses needed to take shots on Xbox, and on PlayStation I’ve defaulted to taking videos. On Switch, the screenshot button is perpetually easy to press. I’ve also come to enjoy the system’s failure to collect the shots by game. Instead, I just have a flow that tells the story of me playing this system. The shots stack in reverse-chronological order, older shots lower down the list. Here I am finishing the unexpectedly good Lego Ninjago game, dipping back into Steam World Dig 2, dallying with Axiom Verge and Celeste and then settling into Dandara. As a kid I had a couple of shoeboxes bulging with more vacation photos than I needed. As an adult whose photos and screenshots are digital, those shoeboxes now seem quaint. With cloud storage on my phone—and toddler twins I can’t stop taking photos and videos of—I’ve got more captured moments to look at than I’ve got moments to look. The digital image sprawl has spread across my gaming devices, with as little limitation. All of these screenshots take up very little room, just 185MB on a 100 GB microSD card. I can snap plenty more. 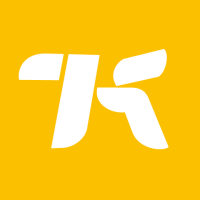 I try to commemorate moments I enjoyed in games, such as when I played a round of Fortnite with my nephew and we—mostly he—built a big Kotaku sign. Mostly, though, I think I’m taking photos not to remember things but to capture beauty. The games we play are full of spectacle, and my instinct when I see something gorgeous in a Switch game is to move my finger to that button and click away. I’m making postcards, essentially, of the amazing virtual places I’ve been.